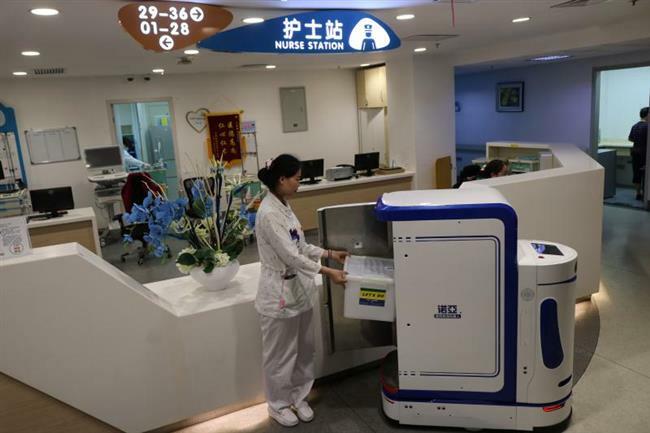 Shanghai Children’s Hospital became the first hospital in the city to use robots for drug logistics to improve efficiency and enhance drug safety, and artificial intelligence will be used for more services in the future, the hospital said. Four robots are now responsible for all drug delivery and transport for all hospitalized patients from the 10th to 13th floors at the hospital. The system will be expanded to the whole hospitalized department in the future, hospital officials said. 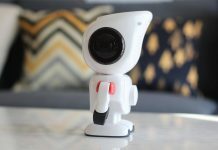 In addition to drug delivery, robots operating inside the hospital are also entertaining for the child patients, officials said. 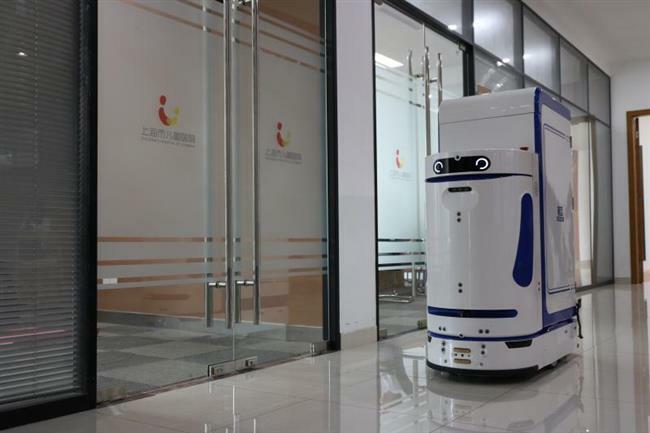 With the success of drug delivery robots, the technology will be used for medical waste processing, food delivery, intelligent caring and company for patients, and medical consultation in the future.